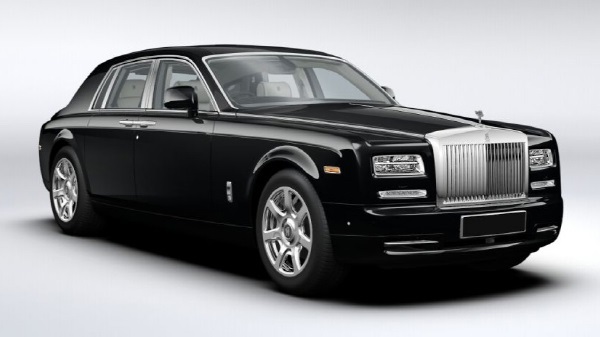 Season Chauffeur Hire provide various models of Rolls Royce Chauffeur Hire. Be it a Rolls Royce Phantom or a Rolls Royce Ghost we have it available with an experienced chauffeur driver who is able to assist you throughout your journey. What makes Rolls Royce Hire so special? Not many people realise that’s Rolls Royce is handcrafted and made in the UK. A Rolls Royce is built to provide it’s passengers the absolute a lavish luxury they have become accustomed to. Hire a Rolls Royce chauffeur driven car and you are guaranteed to arrive in style. Every detail of this critically acclaimed design makes the Rolls-Royce the undisputed best manufacturer in the world. From the hand-crafted interior to the huge wheels this car commands respect like no other. Hiring a Rolls Royce need not be too expensive with Season Chauffeur Hire. Sure, it’s not cheap, but with our flexible hourly rental plans, single way journeys and attention to your requirements we will make it competitive and desirable. 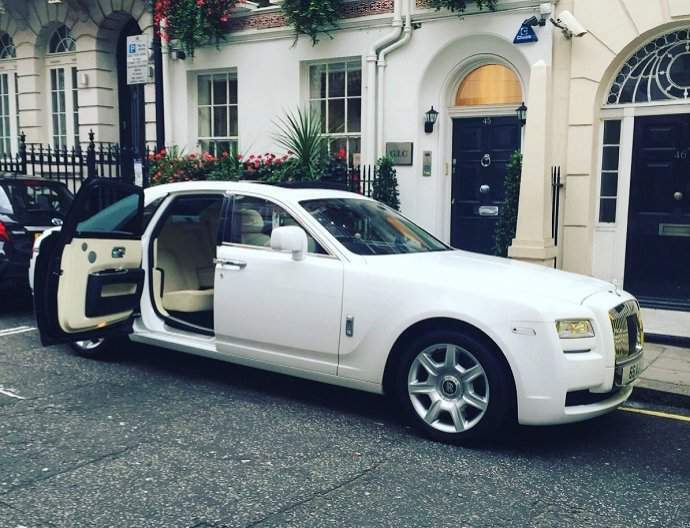 Be it a simple one-way journey, or a period of time such as four hours our fleet of Rolls Royce ghost is now widely available in London and the surrounding counties. Booking is very simple to download the application via App Store and input your start and end point and book away. Single point journeys in London starting from £245 inclusive of Vat. 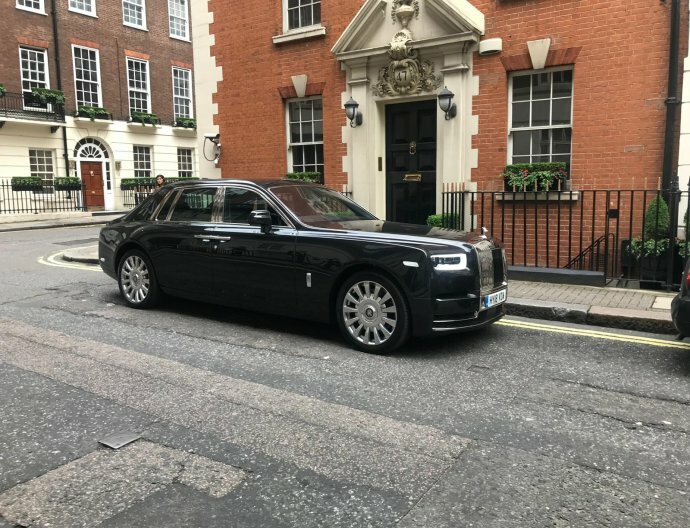 Be it a simple one way journey, or a period of time such as four hours our fleet of Rolls Royce Phantoms is now widely available in London and the surrounding counties.